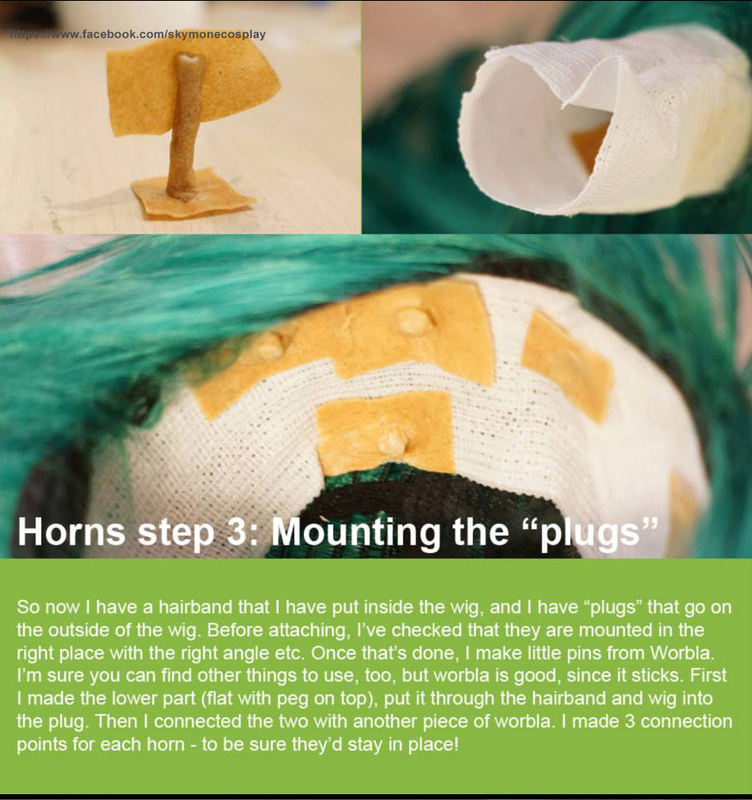 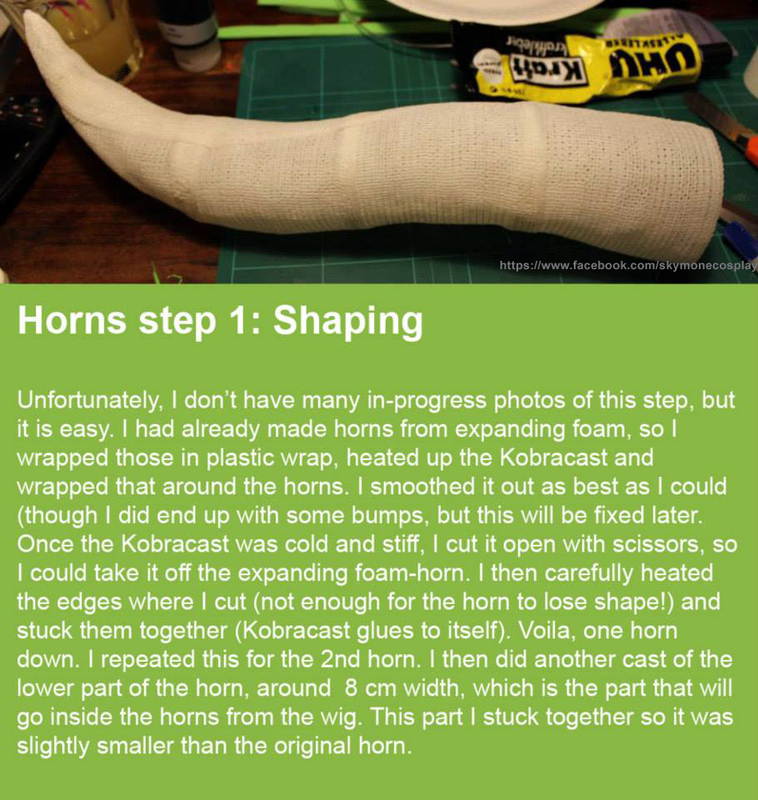 KobraCast is excellent for making lightweight horns from any form or shape. 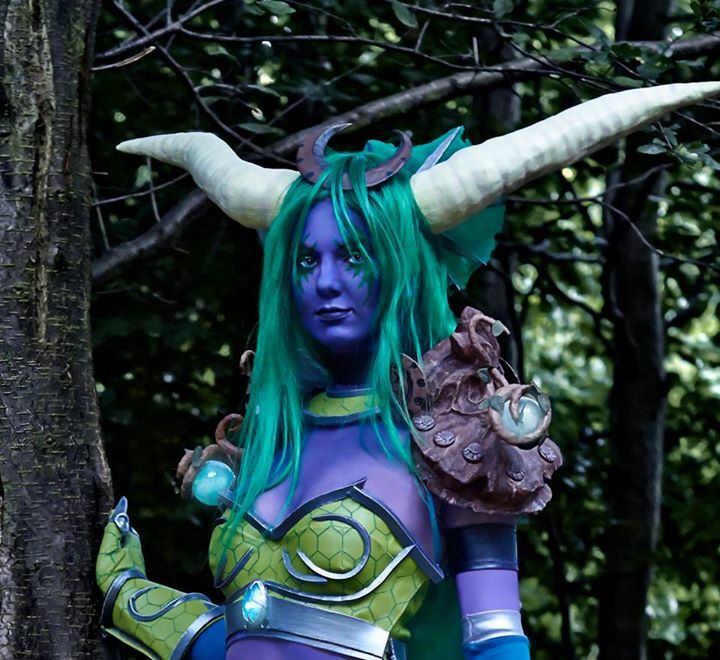 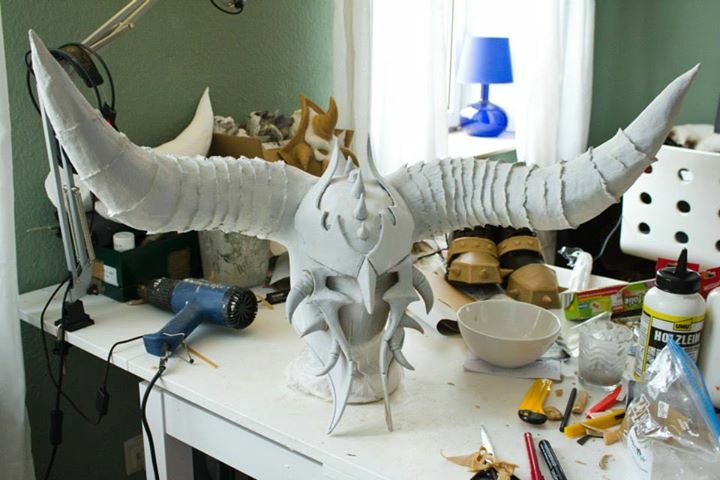 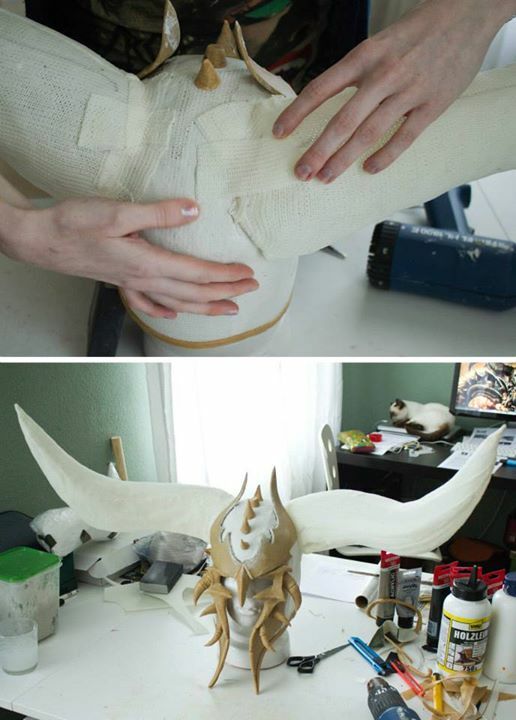 Skymone Cosplay used KobraCast and expanding foam to make her Ysera costume, and shared this tutorial of the process with us. 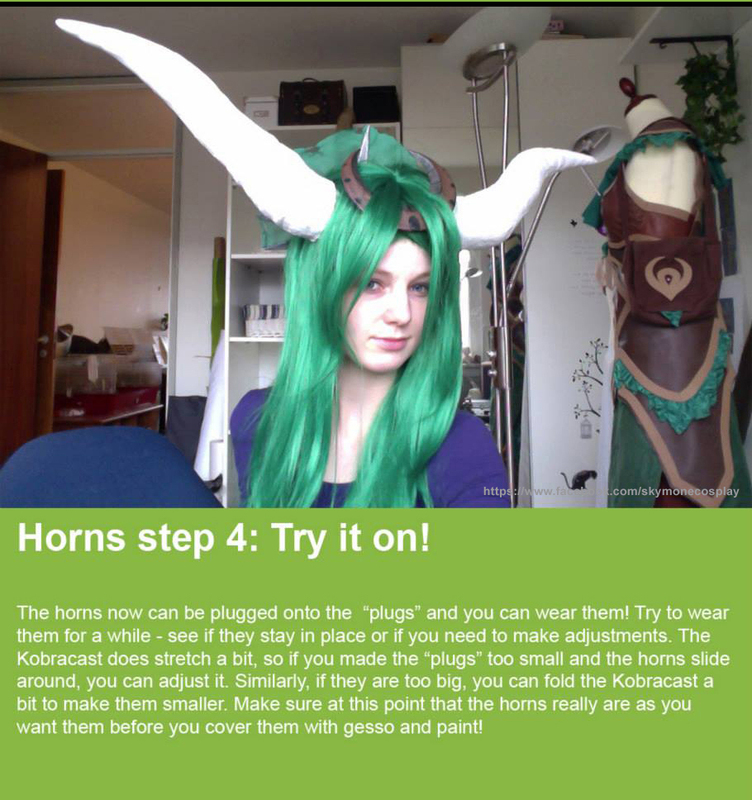 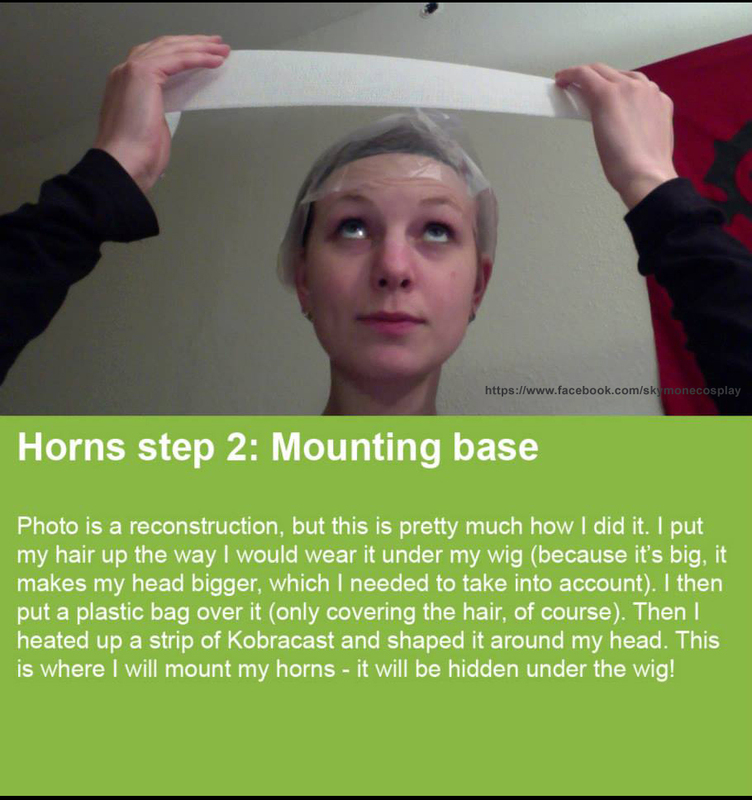 Lightning Cosplay also used KobraCast to make copies of actual antlers for her Faun costume, and recorded the process. 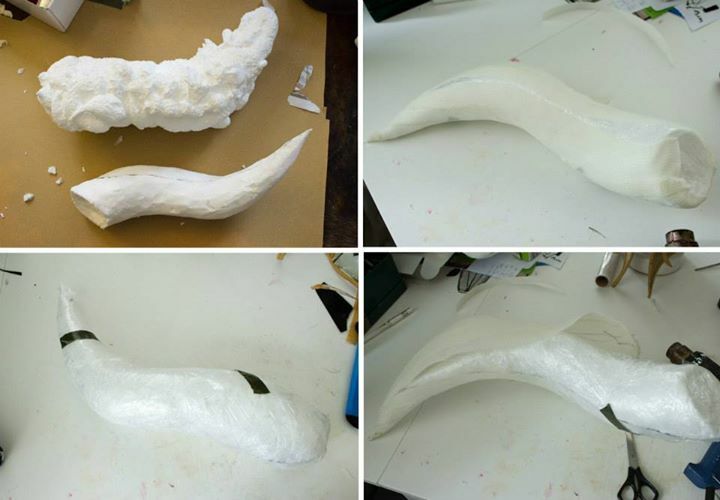 ~Thanks again to Skymone Cosplay and Lightning Cosplay for sharing these with us.